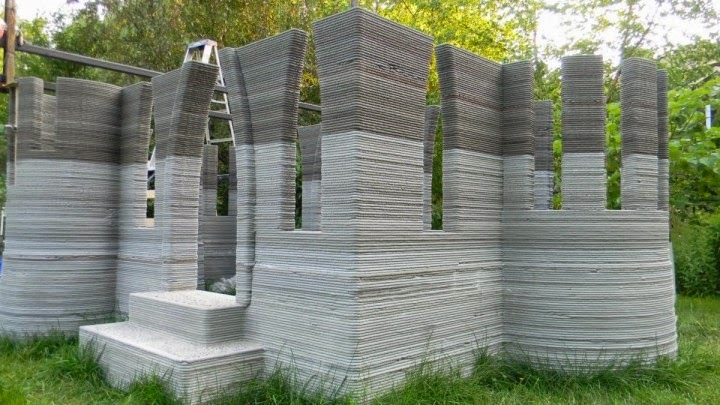 Over on ibtimes.co.uk, a recent article heralds "Man 3D-Prints Castle In Back Garden Using Concrete Printer He Invented." See more here. Over on silverleafrenfaire.org, there is an article on customing flash drives. Read more here. 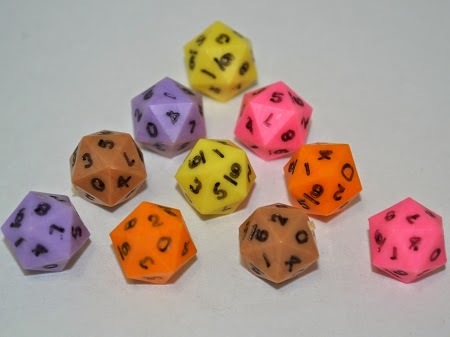 The new website for Game Science Dice is now up and running with the high tech dice they've been featuring since 1974. See more here.